The next JASNA Nova Scotia meeting is on Sunday, May 4th at 2pm. We’re venturing outside the Halifax area – hooray! 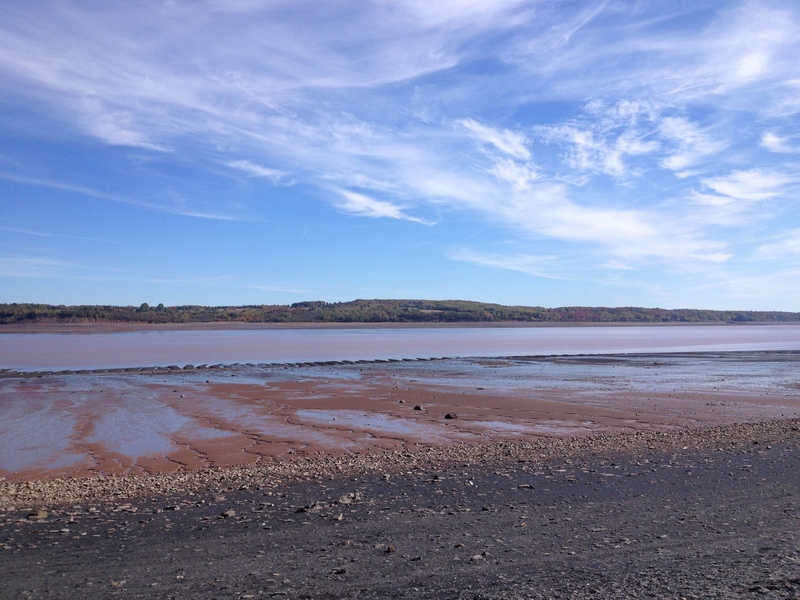 – and we’re meeting at Catherine Morley’s house in the beautiful town of Hantsport. Let me know (by leaving a comment below) if you’re interested in attending and need directions. I’ll be speaking on one of my favourite topics: “Why Mansfield Park is a Tragedy,” and leading a discussion of the novel, especially its famous “Let other pens dwell on guilt and misery” ending. You can read about why I think it’s a tragedy in this post I wrote a couple of months ago. And then on May 9th, you can read Lyn Bennett’s guest post on the opening paragraph of Mansfield Park on the blog. If you haven’t received it yet, you can find “Your Invitation to Mansfield Park” here. I love this novel and I’m excited about discussing it with JASNA NS in person and with all of you on-line. 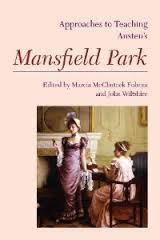 Next week, I’ll write more about Anne of Green Gables and Halifax, and then it’s on to the Mansfield Park celebrations! Hi Mary — I’m so glad you’re interested in attending. I’ll forward the email from our Regional Coordinator, with directions to Catherine’s house. See you there! Sounds delightful! Wish it was closer! “Let other pens dwell on guilt and misery” is one of my favorite quotes on writing. It inspires me to be truthful, yet encouraging. Thanks, Mary. I think it will be a very enjoyable afternoon. 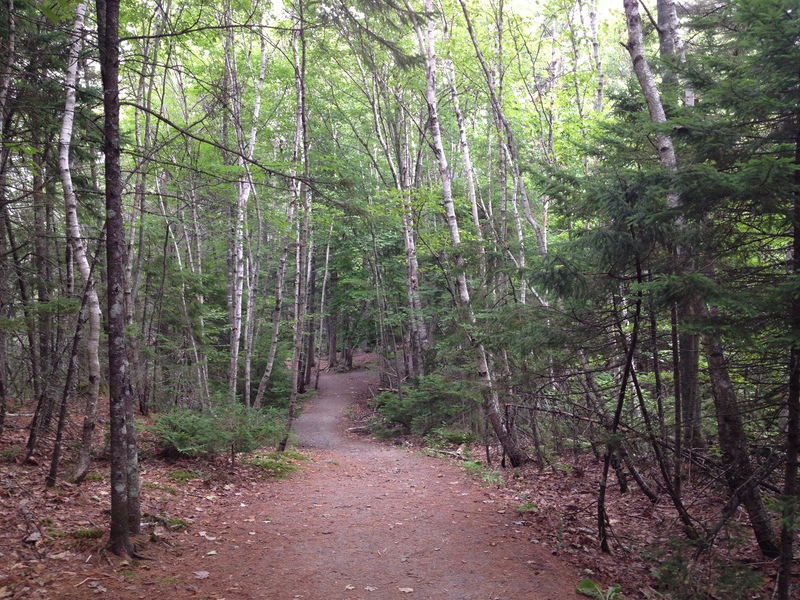 Someday you will just have to come to Nova Scotia for a visit…. I love that quotation, too. Though I don’t mind reading and writing about guilt and misery from time to time. I did read your essay and enjoyed it very much. Besides the thought provoking insights that caused me to look at Mansfield Park in a new light, I also appreciated the fact that your writing style is very accessible to non scholars such as myself. (I do mean that as a compliment!) 🙂 I have often wondered if the later Frank Churchill alliance with Jane Fairfax (another mixed blessing of a match) was Jane’s way of hitting the reset button, so to speak; i.e. ‘softening’ the rogue and giving him happiness with the worthy girl of his dreams…? Whether or not the quiet, seemingly complacent but ultimately steely souled Jane would always be happy in her choice is another question. Thank you for the compliment! I do try to write as clearly as possible and I’m always happy to hear that it’s working. Very interesting point about Jane Fairfax and Frank Churchill — thanks. I’ll have to think about that. I think you’re right to wonder if she’d be happy in her choice. Hugh and I send our regrets regarding the JASNA NS meeting at Hantsport on 4 May. May the sun shine as you delve into MP. We’ll miss you! Thanks for your good wishes. 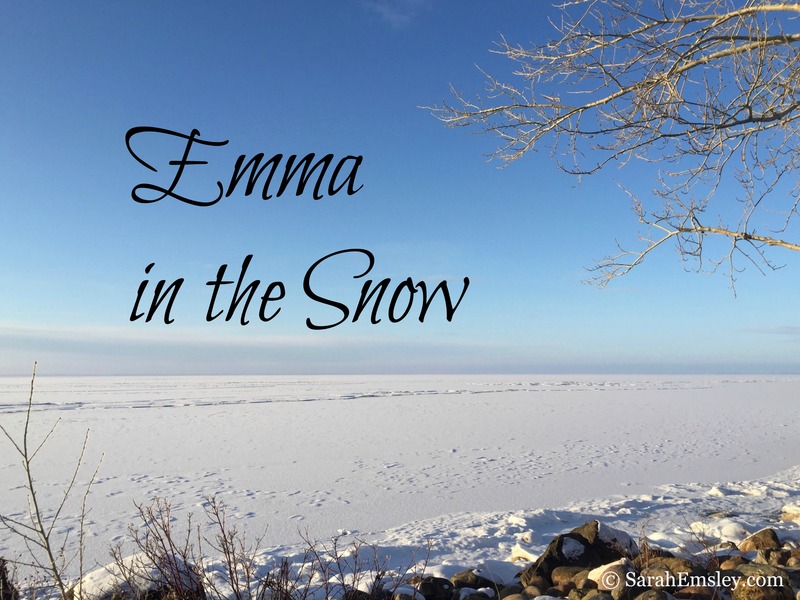 I will keep hoping for sunshine, and for some warmth, too…. We met at PRescott House a couple of years ago (I am one of the guides there) and am thinking of attending your meeting. Would this be possible? I’m not a JASNA member (yet :)) but would like to learn more. Thanks! 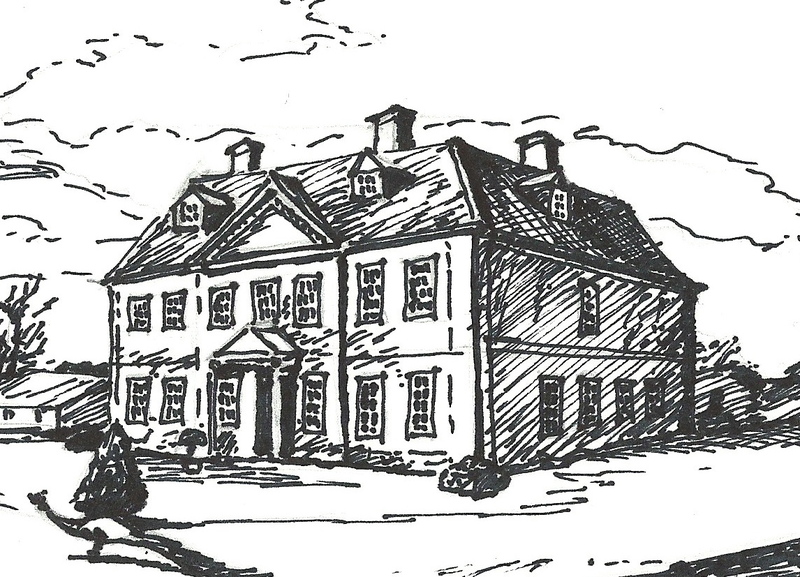 Thanks so much for writing — I have good memories of that wonderful afternoon at Prescott House, and we would love to welcome you to our May 4th meeting. I’m sure our Regional Coordinator, Anne, will be happy to share membership information with you and you can think about it at your leisure. No need to be a member to come to this meeting. I’ll send you the email with more information and directions. Looking forward to seeing you there!